An innovative, serum-like formula, this luscious, lightweight fluid immediately illuminates skin, refreshing, reviving and retouching the complexion. Wonderfully versatile, it can be used to refresh skin throughout the day (without disturbing make up underneath), revive the under-eye area without creasing or retouch the complexion on minimal make up days. The sheer formula is enriched with hyaluronic acid and grapefruit extract to nourish and hydrate skin while perfecting it. 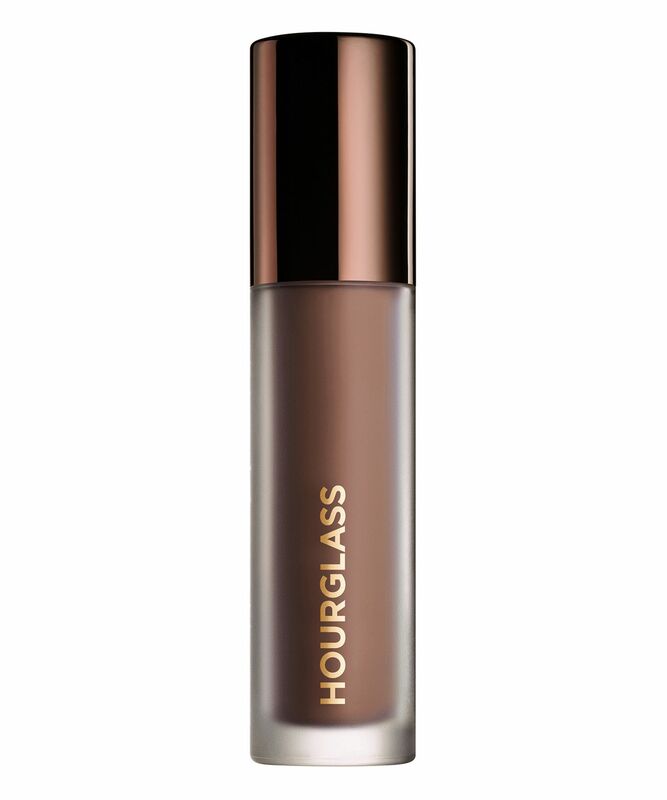 Sleek, chic and high-performance, this bears all the hallmarks Hourglass’ entire sublime range. 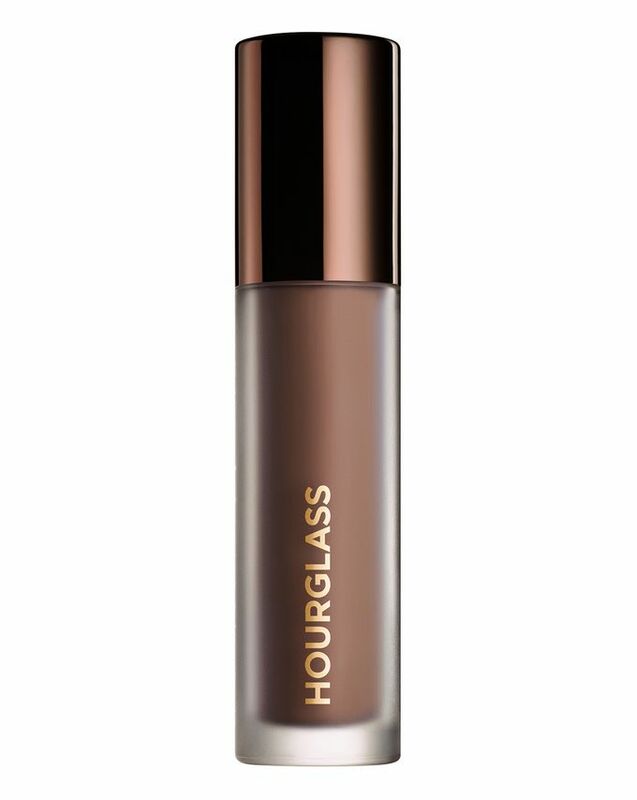 To instantly illuminate skin on minimal make up days, or to refresh and revive it throughout the day without disturbing any make up beneath, look no further than Hourglass’ sublime Veil Retouching Fluid. Utterly weightless, the sheer, serum-like formula immediately illuminates skin, whether you’re applying it alone or refreshing, retouching or reviving areas as the day wears on. Enriched with hyaluronic acid, plant water extract and grapefruit extract, the formula not only adds a touch of tinted luminosity, it also nourishes and hydrates skin. 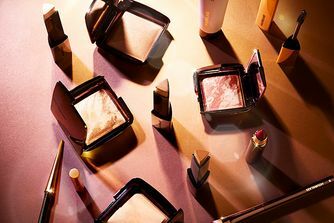 It’s available in six versatile shades to flatter your natural skin tone – from very fair ‘Vanilla’ to medium-to-deep ‘Almond’. Apply anywhere on the face for instant illumination and sheer coverage to perfect and refresh the complexion. For best results, gently pat into the skin with fingers. I have a lot of heavy concealers which are full coverage. As my skin is a bit dry I was looking for something which isn't that heavy. This concealer performs beautifully. My skin under my eyes look not dry at all and it looks really natural and healthy. I think it's medium coverage but I really enjoy it.